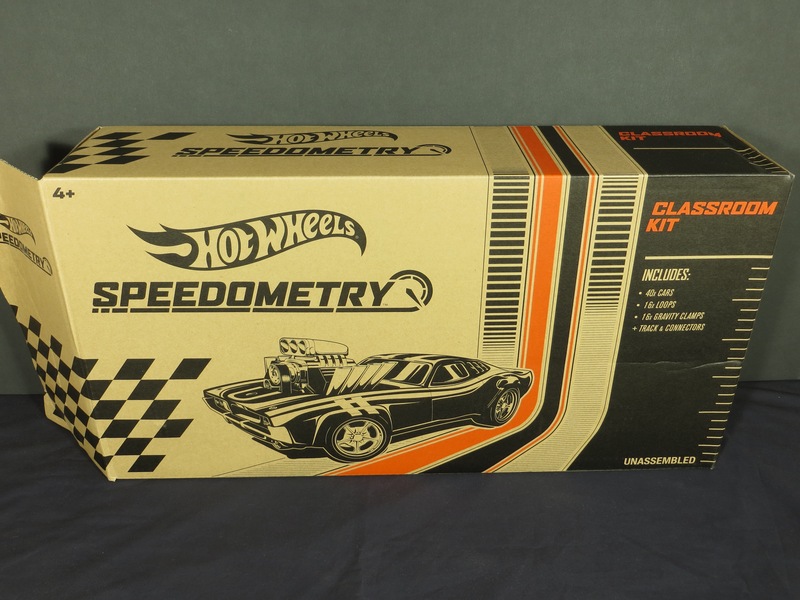 I’m not sure how many collectors are aware of the Hot Wheels Speedometry Classroom Kit, so I thought it would be fun to highlight what I think is a pretty cool program. I became aware of the program because my wife works in an elementary school. This also gave me access to the kit so I could take some photos for this post. 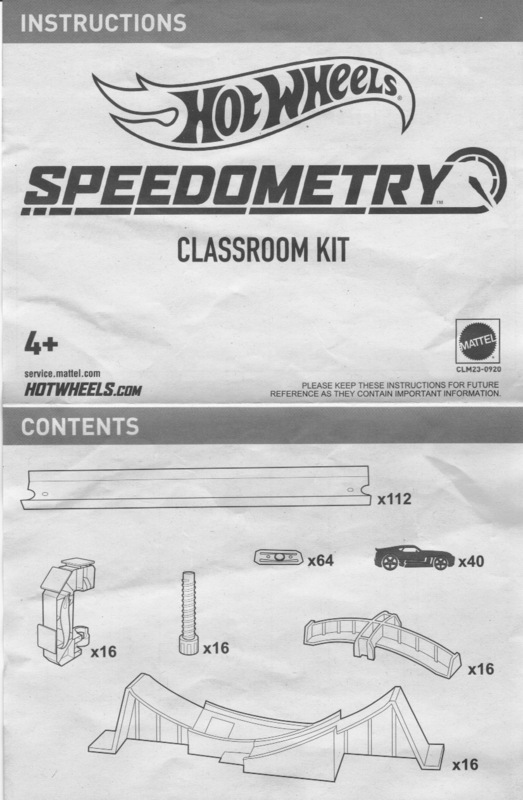 Speedometry is a free-to-use curriculum, designed for fourth grade students, that utilizes Hot Wheels toys to teach the FUNdamentals of science, technology, engineering and mathematics (STEM). Speedometry is the result of collaboration between the University of Southern California Rossier School of Education and the Mattel Children’s Foundation. The curriculum is comprised of 2 units, intended to provide over 10 hours of instruction to students. Unit 1: Speed Ramps explores potential and kinetic energy and Unit 2: Mini Collision Course explores the relationship between energy and force. Fourteen professional development videos are available on the Speedometry website to assist you with teaching both units to your students. The kit includes 40 cars and enough track parts to set up 16 separate 7′ courses, each with its own desk clamp and a single loop. 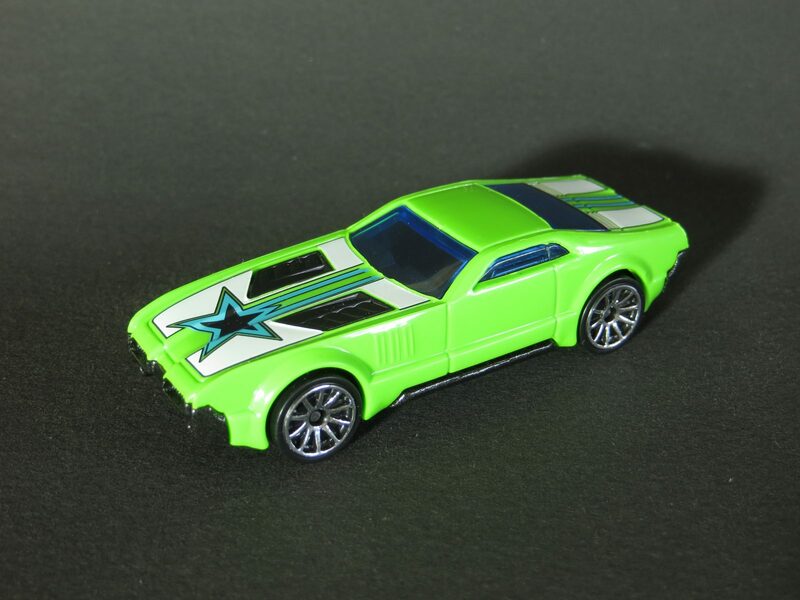 The Speedometry page of the Hot Wheels website offers downloadable Grade 4-level lesson plans and supporting videos, as well as suggested learning activities for families to use the kit at home. Unfortunately as of this writing, a note on the site says that – due to very high demand – the kit is temporarily unavailable. 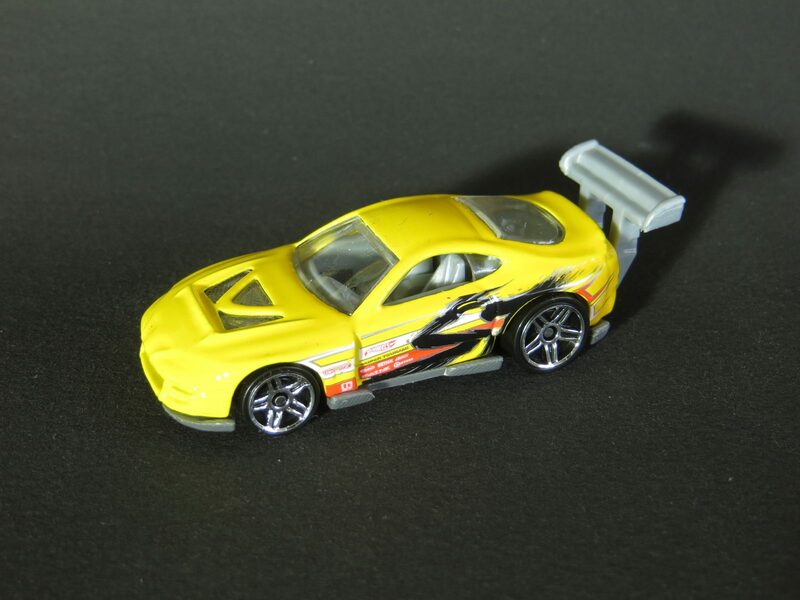 In the kit that I looked at, I found it interesting that most of the cars included were 2014 HW Mystery Models. 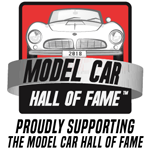 There are 5 different models, with 8-car bundles of each model. Each car is individually sealed in clear plastic. As summer draws to an end (already! ), I find myself thinking about family vacations from my youth. I’m pretty sure my family camped next to this Impala and Airstream combo one summer many years ago in the Black Hills of South Dakota. My family’s trailer wasn’t a slick Airstream, but our ’66 Pontiac Catalina wagon would’ve given the Impala some stiff competition on the highway. Somehow I missed this package when it was in the stores last year, so I had to chase this one down on eBay. It has all of the nice detailing typical of Greenlight models and I look forward to seeing what they come up with next in the Hitch & Tow series. 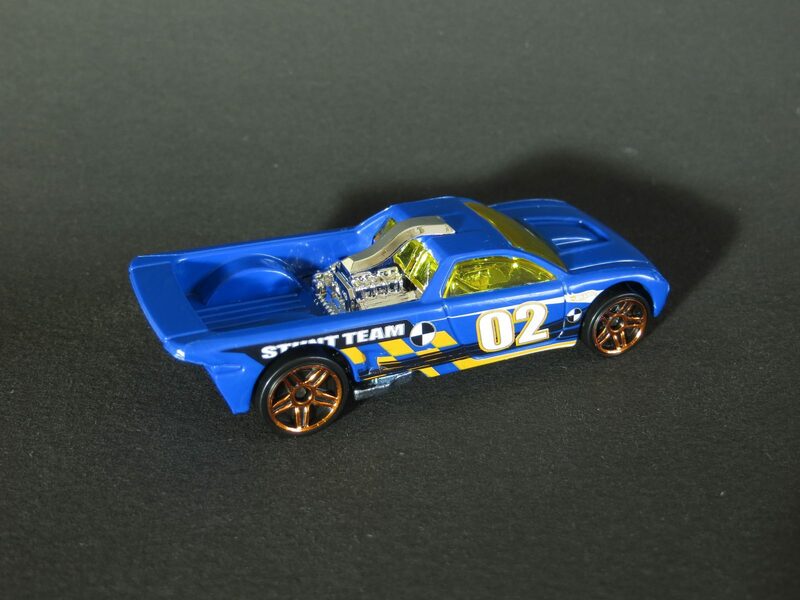 M2 Machines often makes two color versions of their 1/64 scale models. 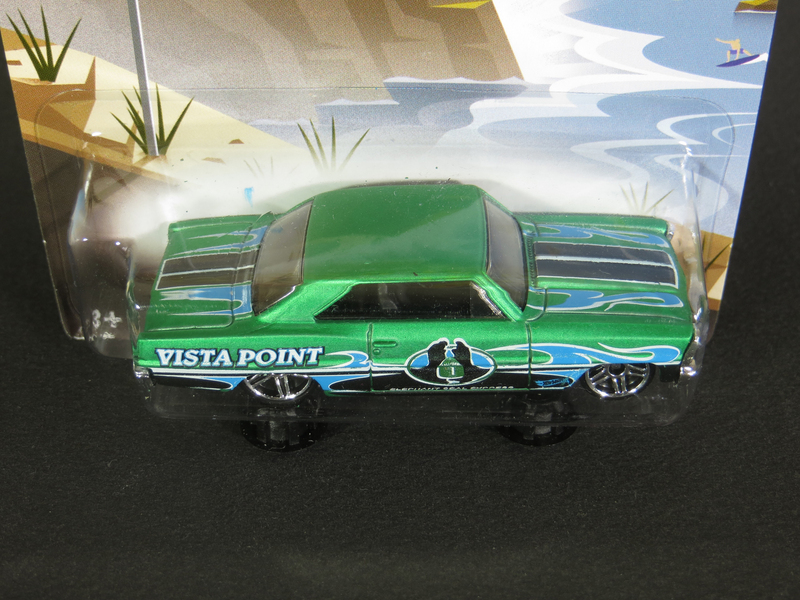 I found both variations of the 1967 Chevrolet Nova SS M2 Machines Auto-Drivers Release 28 at a Dillon’s store. I actually passed over one of these the first time, thinking that all of the several black models hanging there were the same. After getting home and realizing both versions of this release had black paint, I went back for a second look. 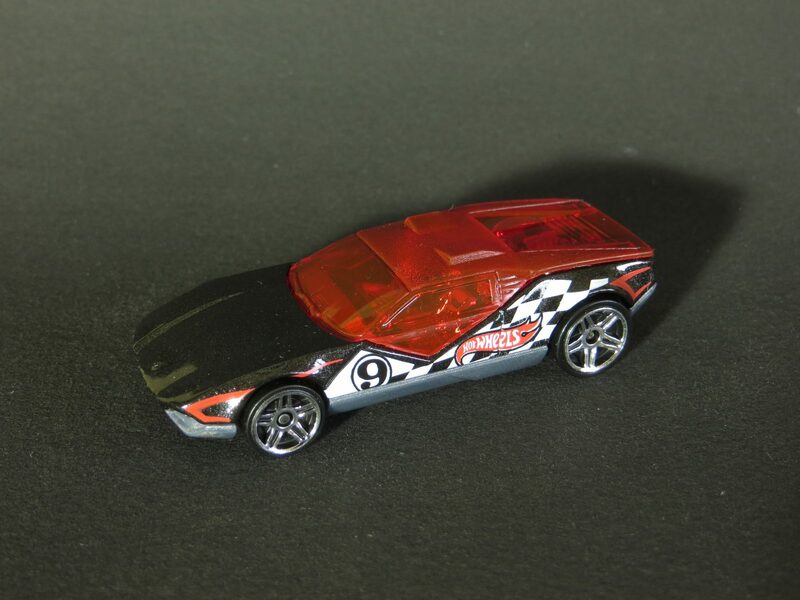 Sure enough, the first car I took home has gold interior and whitewall tires, but on my return I found the version with black interior and redline tires. 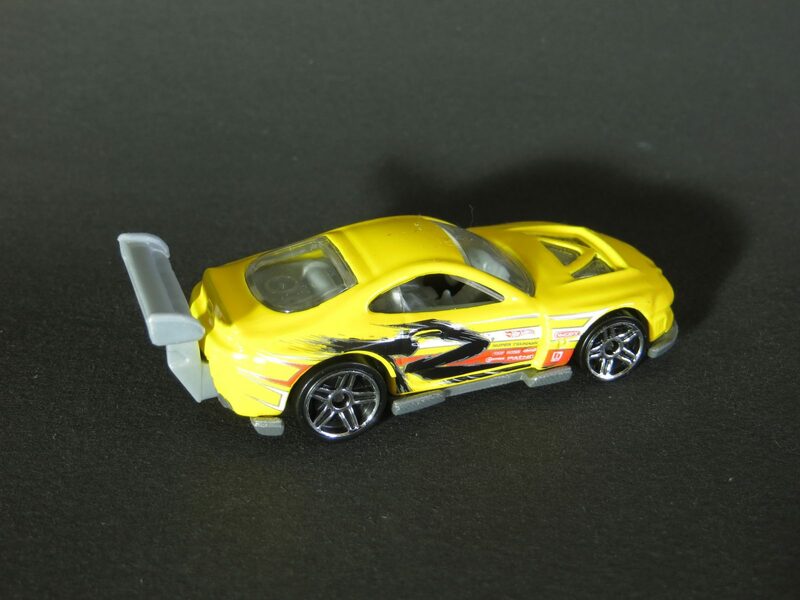 The two versions have different wheels as well. 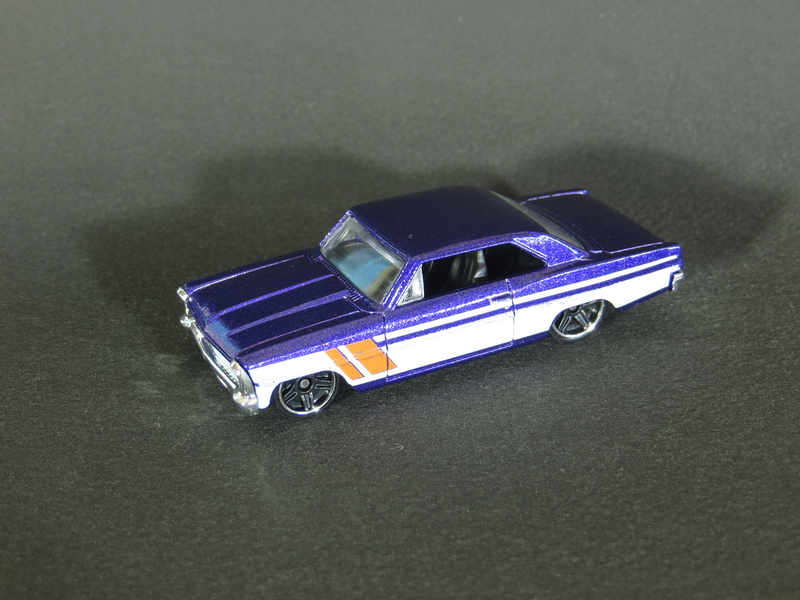 Other versions of the M2 Machines 1967 Nova in my collection include the Foose release 1 and Foose release 2, as well as the Auto-Drivers release 6 and release 15. 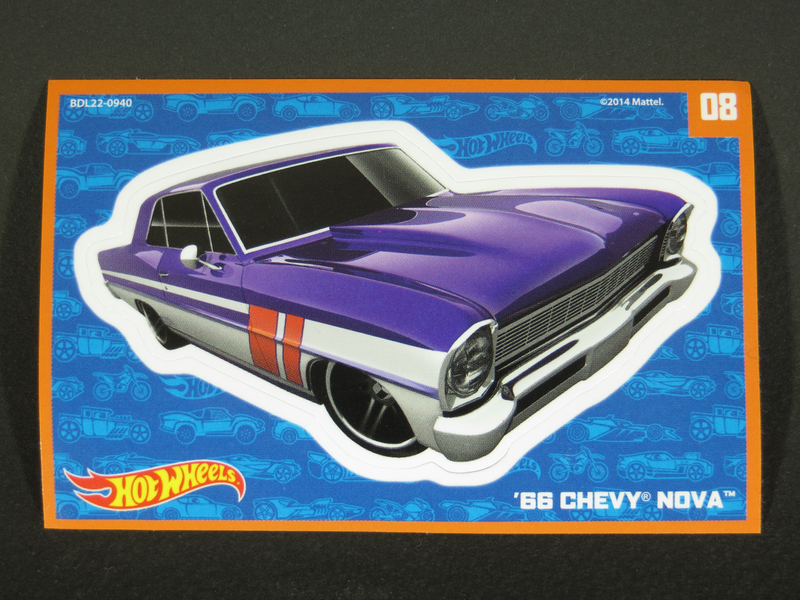 I was looking at the South Texas Diecast online collector’s guide the other day and I saw that there was a ’66 Nova in the Hot Wheels Mystery Models. 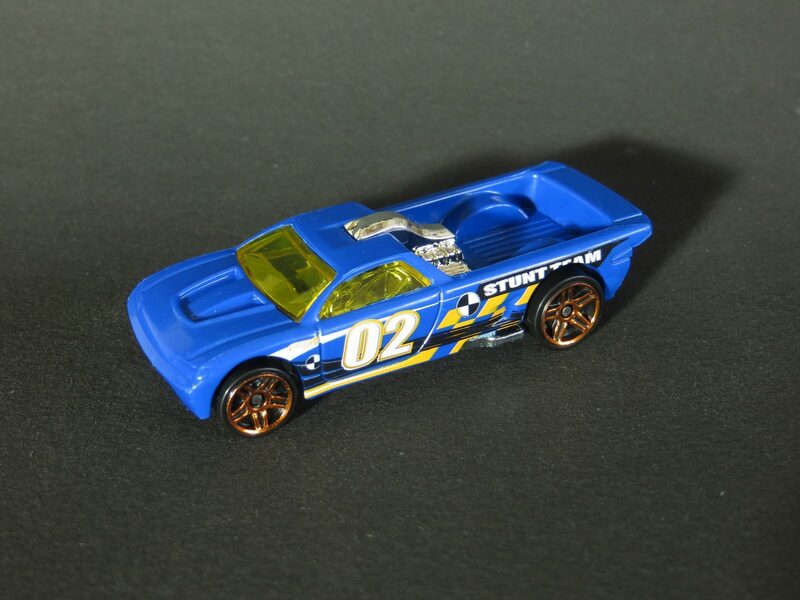 When I looked at the other cars in the offering, I realized the Nova was a unique enough shape that it might be fairly easy to find it just by feeling the shapes through the foil packages. When I told my son what I was thinking, he was intrigued with the idea. So a couple of evenings ago, we were at a Walmart and came across a tray full of Mystery Models. We felt through the whole bunch and settled on one that we were pretty sure was the Nova. I was surprised that my son waited until we got all the way home to open the package, but, sure enough, we got our Nova. Each Mystery Model comes with a nice full-color sticker. 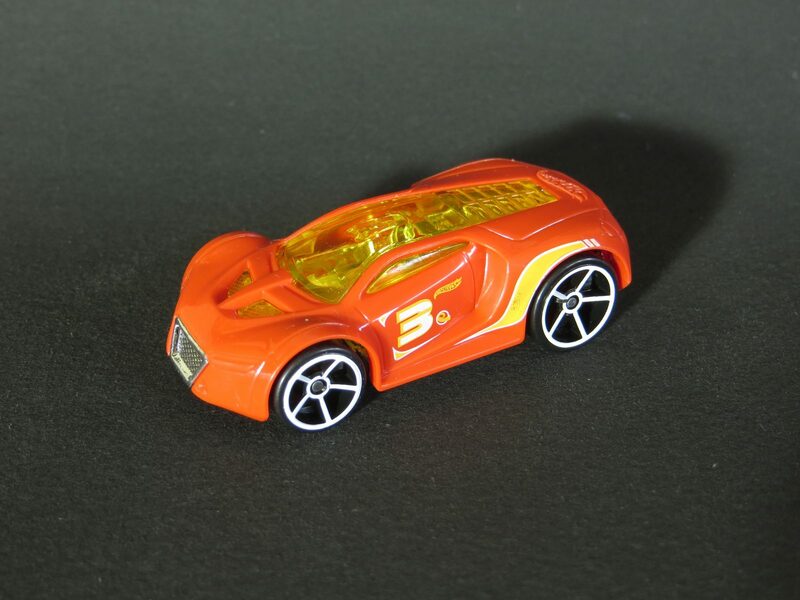 Click here, here, here, here and here to see more Hot Wheels ’66 Chevy Novas in my collection. I inherited my love of a good road trip from my dad, who always took us on family driving vacations. Whether it was a long weekend to an area campground, or the time he took us on an epic monthlong adventure around the western U.S., I logged a lot of road-trip miles before I even learned to drive myself. So I was happy to discover that one of my favorite castings – the ’66 Chevy Nova – was included in the HW Road Trippin’ series. 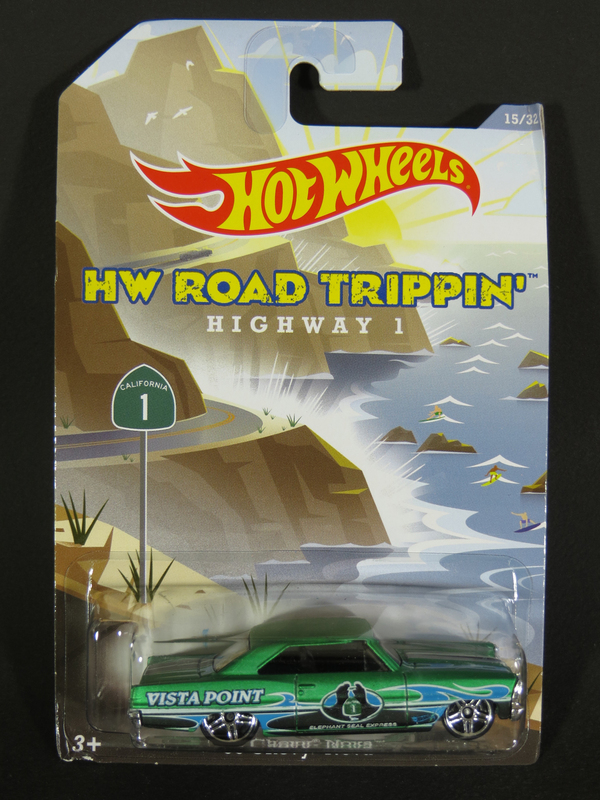 The 2014 HW Road Trippin’ series is a Walmart exclusive that includes 32 different cars. The series is broken up into at least 8 different scenic highways, each one represented by several different castings decorated appropriately. I’ve only driven short segments of California’s Highway 1, and I’ve never been to Vista Point. But I if I ever make it there, I hope when I do I’m driving a sweet ’66 Nova. 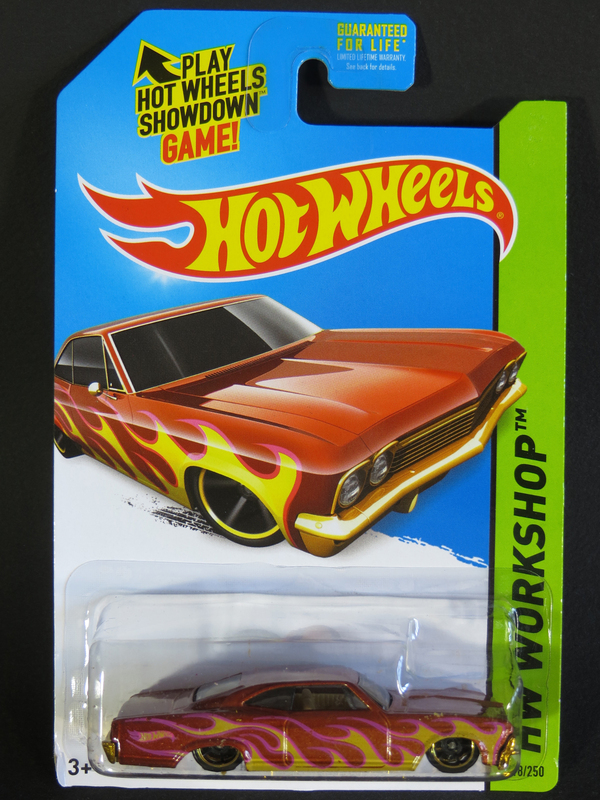 I have quite a few of the more than two dozen variations of the Hot Wheels ’66 Chevy Nova made since its first release in 2007. To see a few, click here, here, here and here. 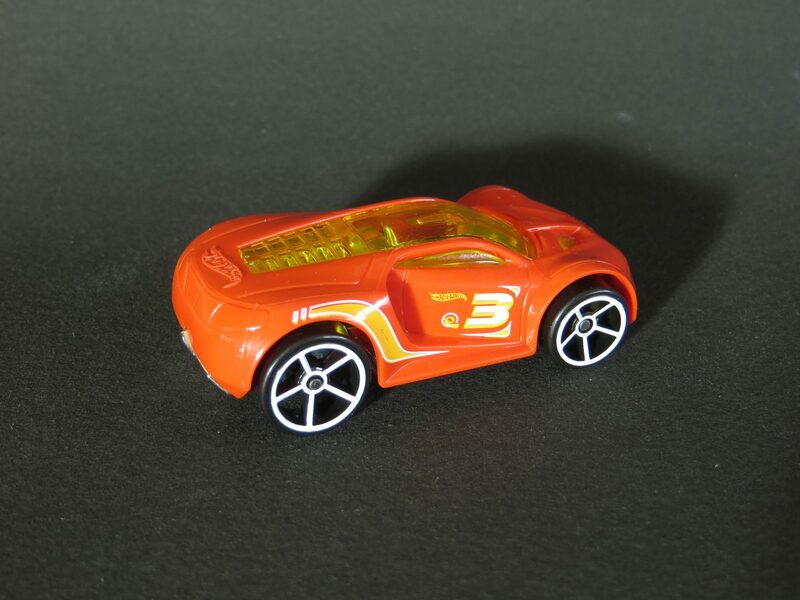 I know there are a lot of collectors who head out to Wal*Mart in the wee hours of the morning with a box cutter to tear into the unopened Hot Wheels cases as they come out of the stockroom. But not me. I prefer getting my sleep. 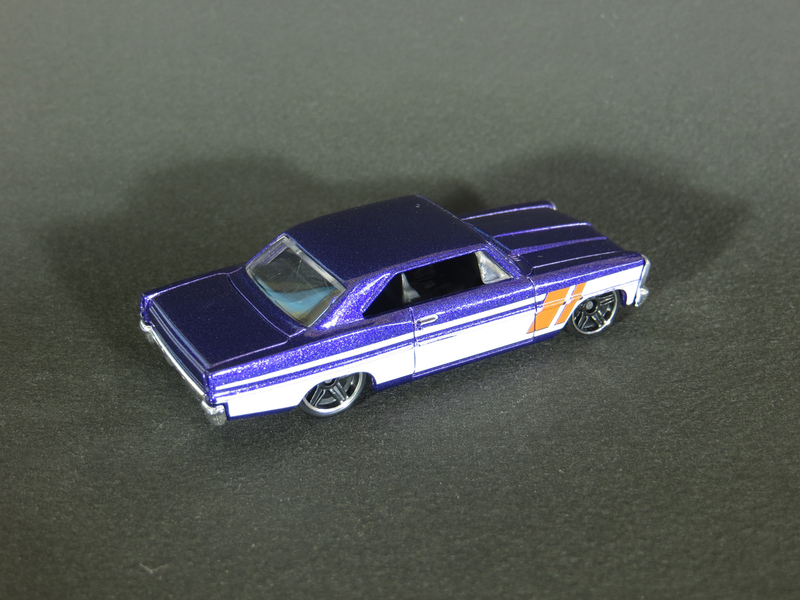 So I was a little surprised when I found the Hot Wheels Heat Fleet ’65 Chevy Impala at Toys”R”Us, took it home and realized it was not yet listed on the South Texas Diecast online collector’s guide. Of course, now that it’s taken me over a week to get it photographed and posted to my site, it’s all old news. 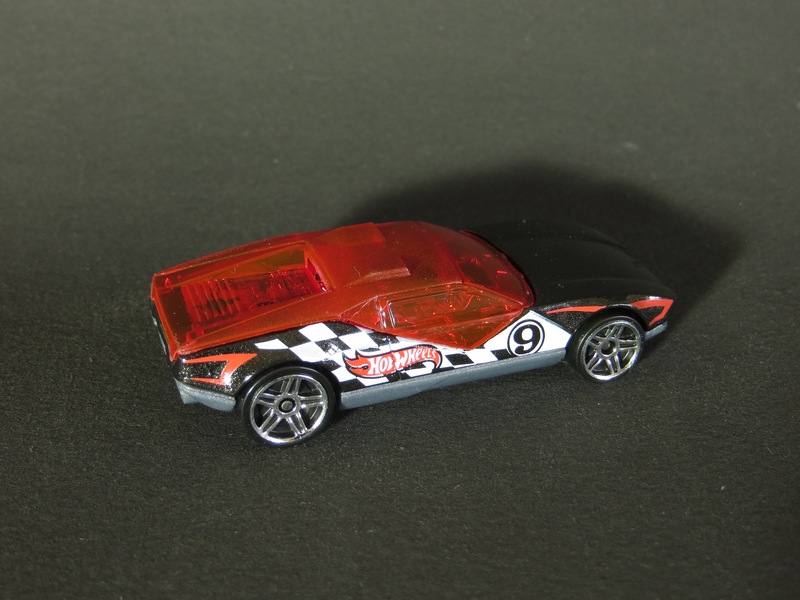 In fact, the collector’s guide now lists this car, as well as a Super Treasure Hunt version with gold hub Real Riders (which I will never find in my sleep). Still it’s nice to get ahold of something relatively early. 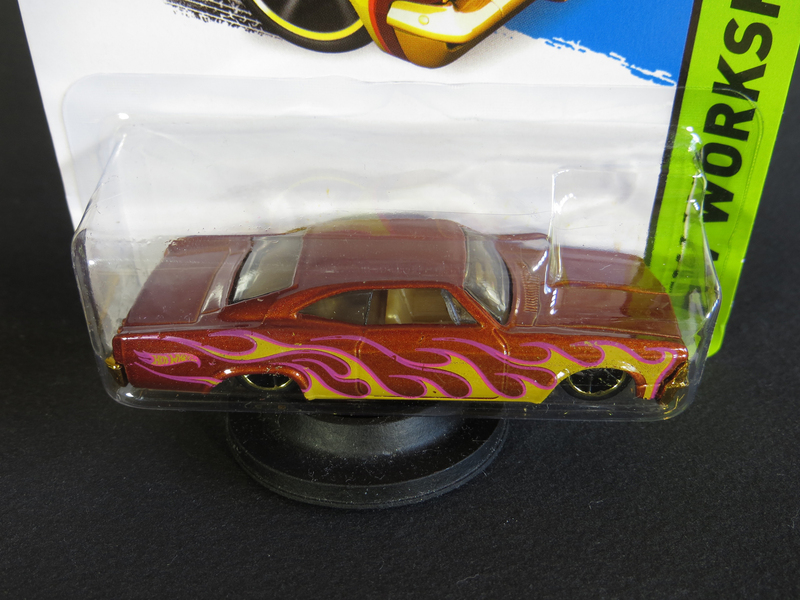 And this lowrider Impala really looks good in flames – as we saw last year with the Kroger Exclusive Sunburnerz version. 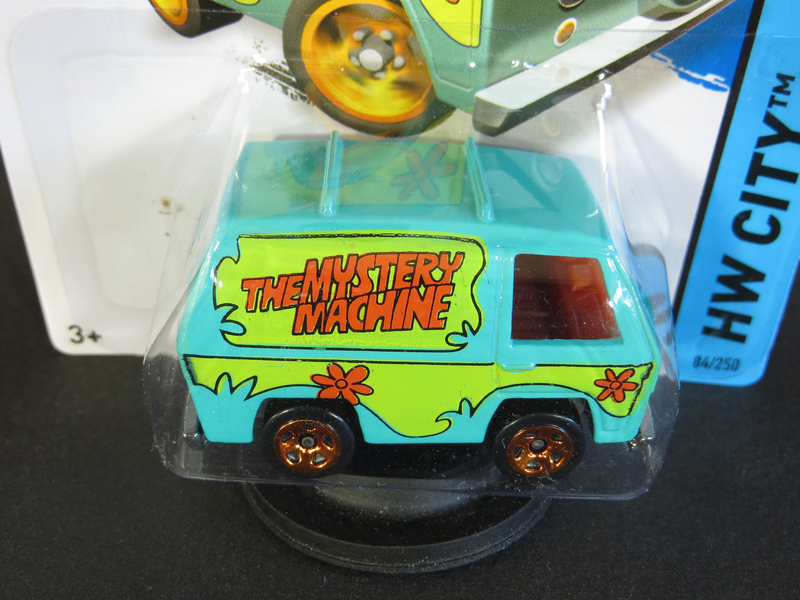 My son has a knack for finding the Hot Wheels Mystery Machine. When the casting first came out in 2012, I searched high and low for it but just couldn’t come up with one. I whined about it publicly so much that someone finally felt bad for me and sent me a couple – one of each of the packaging variations. A month or so ago, my son went with me to O’Reilly Auto Parts to pick up a headlamp for my car. 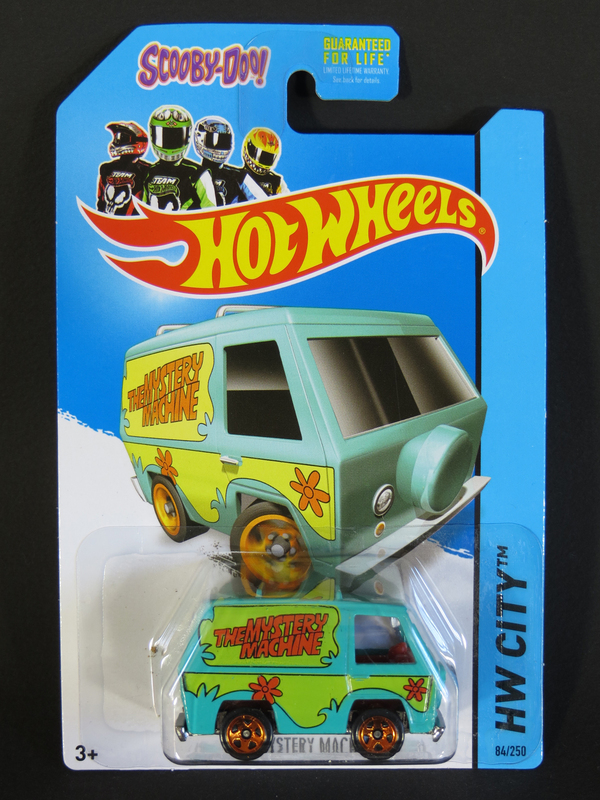 While I went up to the counter for help, my son wandered over to a small display of Hot Wheels, where he quickly grabbed the 2014 Mystery Machine that was hanging there. A few weeks later, he was with my wife at Target when he scored another one for me. 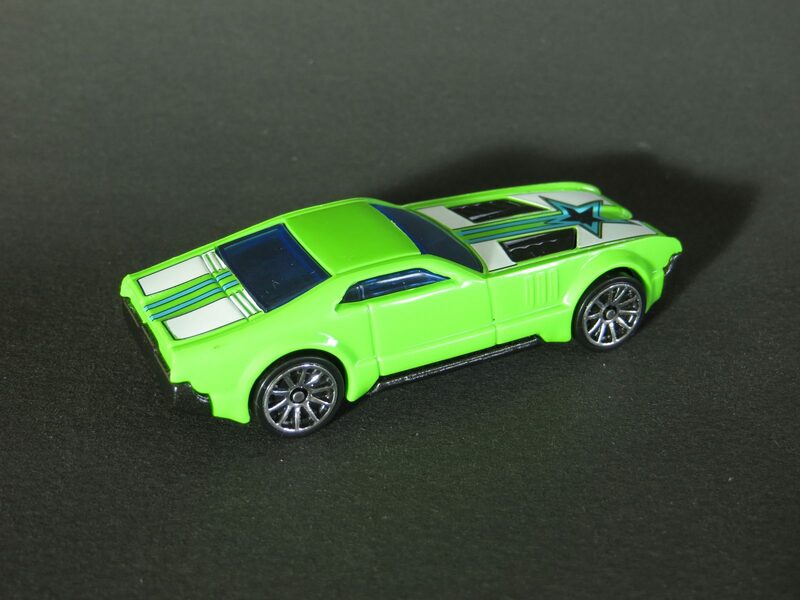 The 5-spoke wheels are an improvement over the J5s that they put on the 2012 version. Unfortunately, the best-looking version – 2013’s Retro-Entertainment release – is one that my son has yet to find for me.